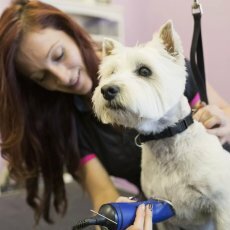 Our dog grooming salon is situated within Birdston Luxury Kennels offering a complete range of grooming services. Our salon is a friendly and calm environment where the dog and owner are made to feel welcome by the staff. 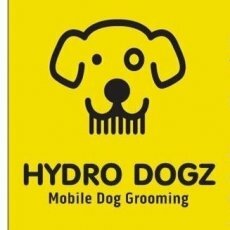 There will be a consultation given before the work is begun where the groomer will discuss with the owner and decide which style is best for the dog. 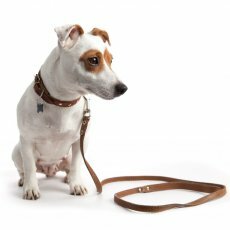 Our service is available to all breeds and cross breed, large or small. Time is taken to become familiar with your dog in order to develop trust. It is extremely important for your dog to trust his Groomer and to be comfortable with everything the Groomer does to him. 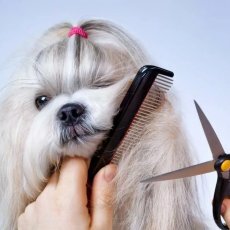 We do not rush your dog through the grooming process. He needs to be groomed at a comfortable pace. 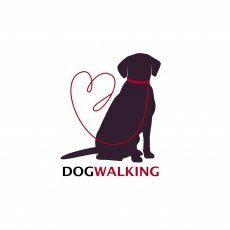 Working as a team we will provide the care that your dog needs to make his experience as pleasurable as possible. We take care in making sure our clients are re-assured and made comfortable so their grooming experience is a positive one. 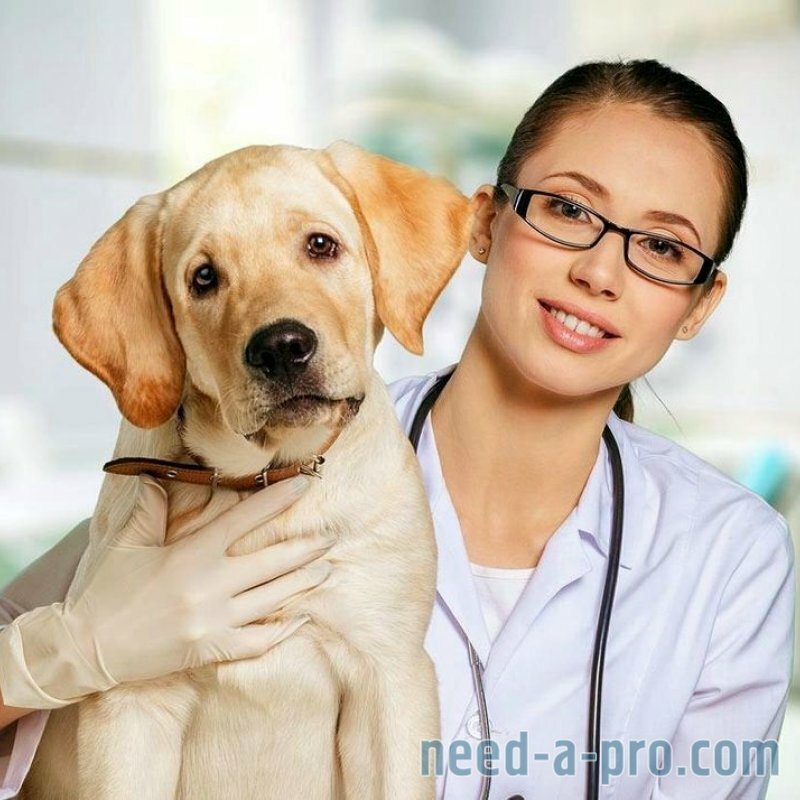 Puppies should be introduced into grooming when they are about 12 weeks old, you should contact your groomer at this time to discuss your puppy's grooming needs and to make an appointment for their first grooming session. Time will be taken to allow your puppy to become familiar with his groomer. He will be introduced to all the new things that are happening to him re-assuringly. 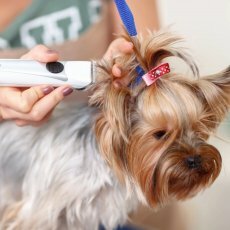 With gentle guidance your companion will learn that grooming is an enjoyable experience and not something to be feared. 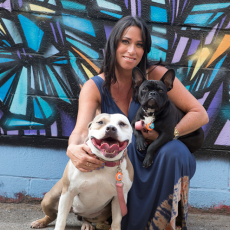 The most important accomplishment of your dogs first visit is that it is a positive experience as a positive of negative experience can last a lifetime. Remember keeping your dog groomed is an important part of keeping your dog happy and healthy. Each dog will be fed at the same regular intervals as they are fed at home. We stock a huge selection of premium brand dry, wet and pouched dog foods, to include senior, puppy, sensitive, wheat and grain free options. There is also the availability of home cooked pasta, rice, chicken and mince as required at no extra charge. If your dog is on a special diet or we do not stock your dogs regular diet you are welcome to bring this with you. However there is no discount for providing your own food. We encourage you to bring your dogs favorite toys and treats from home. 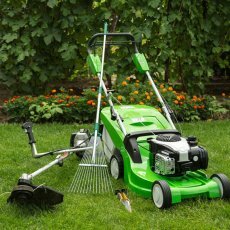 In order to maintain our strict cleaning regimes and in the interest of hygiene we will not accept bedding and baskets into our kennels. We use vet bed which is recommended by veterinarians worldwide and is the only bedding that can be laundered at 90- degrees and dries in minutes It retains heat by trapping air within the fibres, helping to keep your dog warm and cosy. It has unique drainage properties keeping the top of your bedding dry, so you pet stays warm and dry. We stock Kuranda beds which are healthier for dogs. They are elevated and a great relief to dog’s joints. The cot-style design evenly distributes their weight so that there are no pressure points such as hips, elbows or shoulders that would get sore otherwise. If your dog is suffering from a medical condition this should be discussed with the kennel management team prior to making a booking. If your dog is required to have medication administered during their stay we request that they are provided with a filled dosette box. In addition please provide their medication in origional package with clear instructions of type of medication, dose and frequency of administration. 9am - 12noon and 2pm - 4pm. 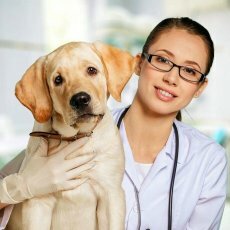 We can admit of discharge your dog within these hours. If your dog is collected prior to 12 noon on the day of departure you will not be charged for that day. You are welcome to view the kennels any day between the hours of 2 - 4pm. No appointment necessary. We post pictures of our boarders on our face book page. It is an excellent way to keep in touch with your loved ones.